This post is sponsored by Oriental Trading. Some product featured here was provided to me, all opinions are my own. View my full disclosure policy here. Throw an outdoor Father’s Day party with a little something for everyone in the family. 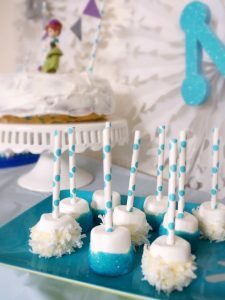 I’ve got the inspiration for your Father’s Day party here, give Dad an awesome day this year! My husband is the proud Father of our 2 little girls. He loves, more than anything, to just hang out with them and do what they love. There’s teaching, crafting and exploring but a lot of time it’s just goofing around outside. So this year we are throwing a Father’s Day party with fun outdoor games, simple snacks and crafts just for Dad. You can pick up everything you need from Oriental Trading to throw your Dad and awesome Father’s Day party this year. Games: An inflatable water slide, giant tic tac toe, and bubbles are all family-friendly activities that will keep a party going for hours. 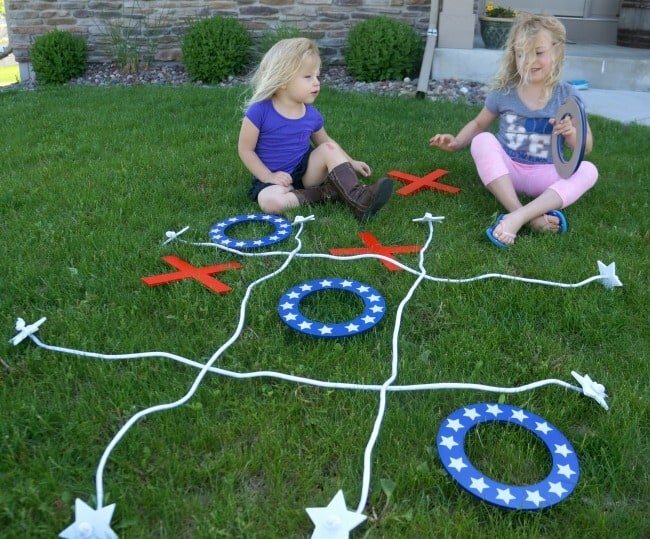 The tic tac toe game is laid back and easy enough that even little kids can get in on the fun. 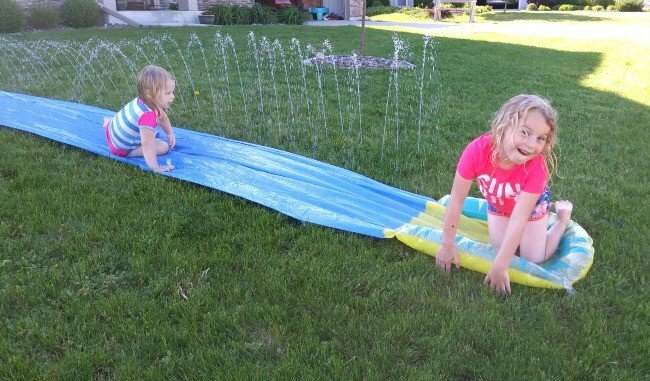 Kids and adults can get wet on this inflatable water slide. 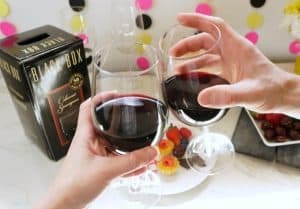 Combine it with a spinkler, kiddie pool or even some DIY water bombs and everyone will have a blast. 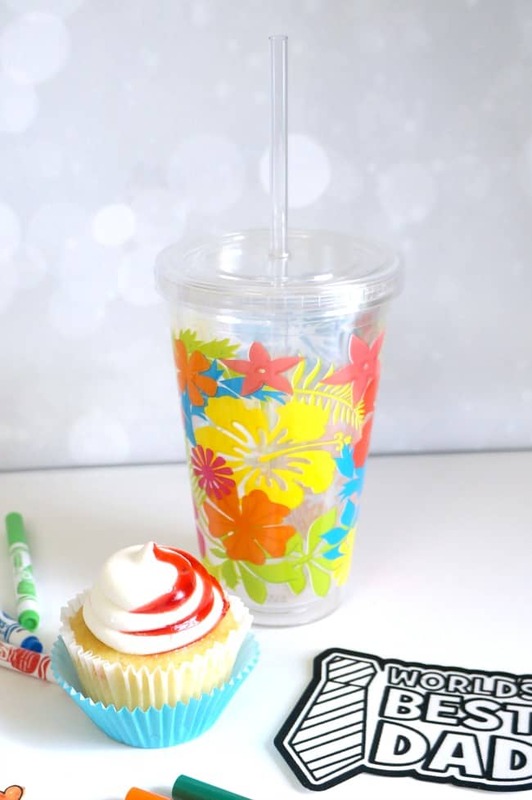 Food: For a party like this where the whole family will be moving around I like covered straw cups that can be taken around the yard. No extra waste with paper cups and everyone has their own. Set up a few snacks like fruit kabobs, mini fruit tarts, pretzels and chips for easy on the go snacking. Crafts: My girls like to craft and choose to do something creative every day. 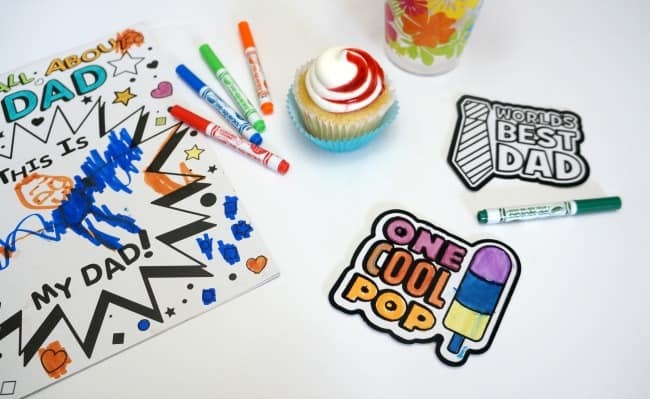 In between rambunctious outdoor games, sit down with these cards and magnets and make something special for Dad. 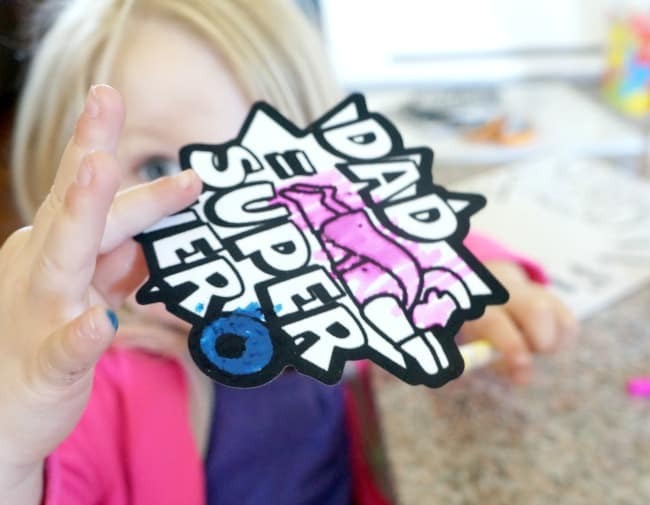 Dad can sit down with little kids and help make these cool crafts, or let kids surprise Dad. 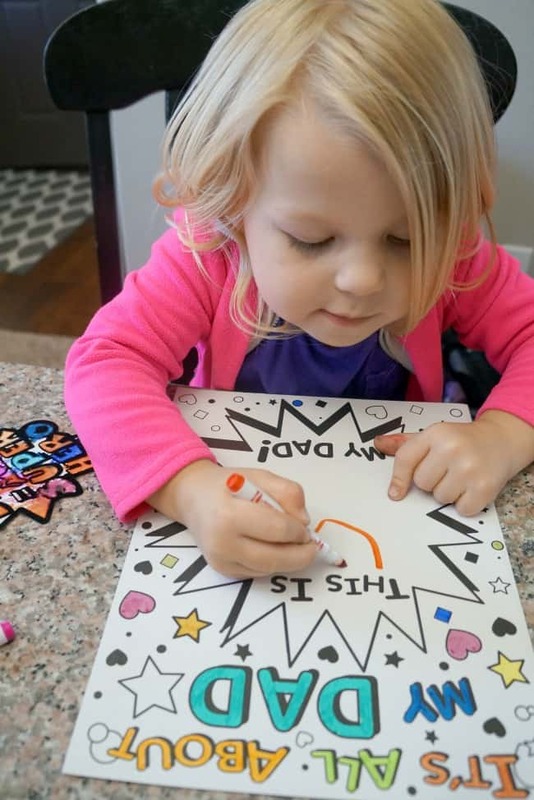 I set my girls up with Pip-Squeaks markers, perfect for little hands, and let them make a card and a few magnets for Dad. An outdoor Father’s Day party complete with games, crafts and good food is a memory he won’t soon forget. What do you have planned for Father’s Day this year? Such a fun way to spend Father’s Day.